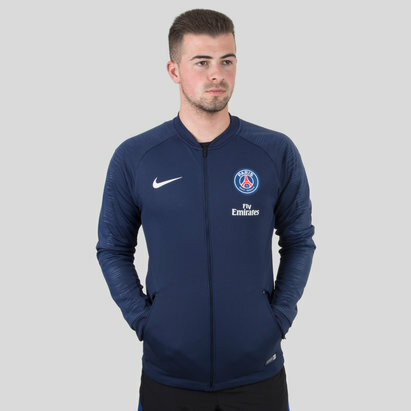 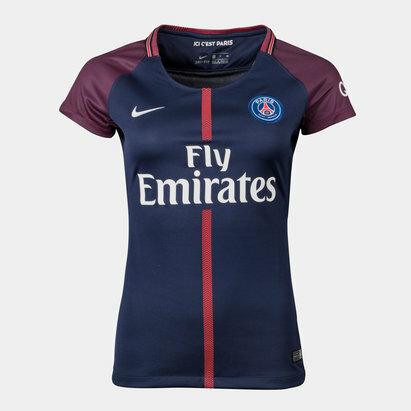 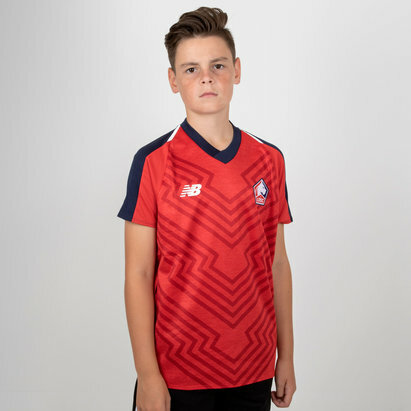 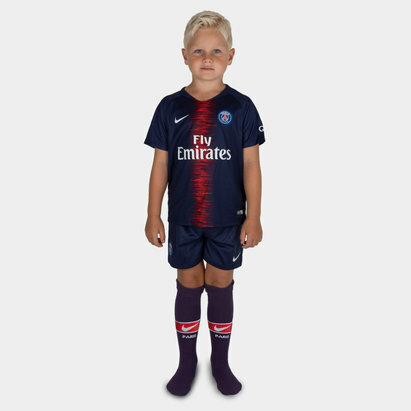 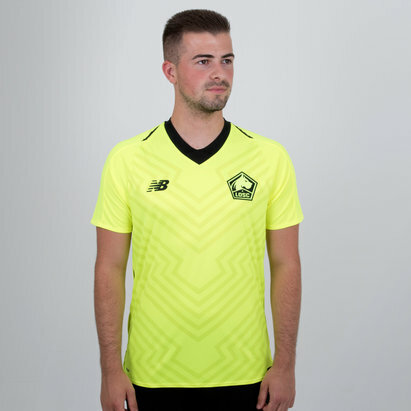 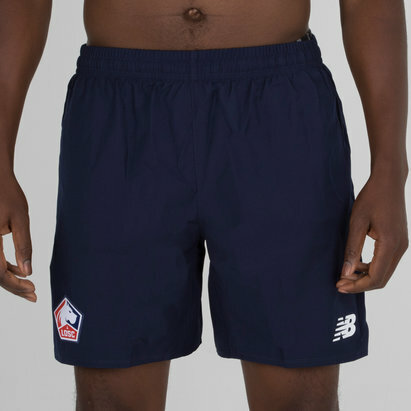 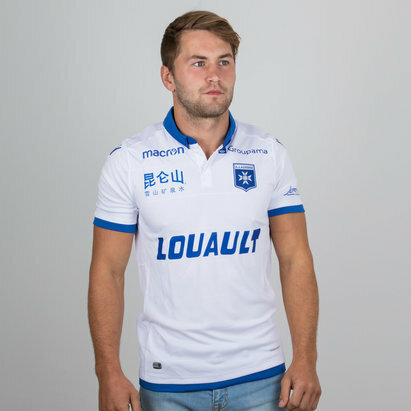 Kit yourself out like a pro with Ligue 1 shirts from Lovell Soccer. 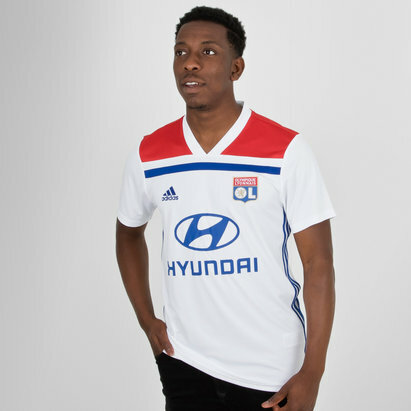 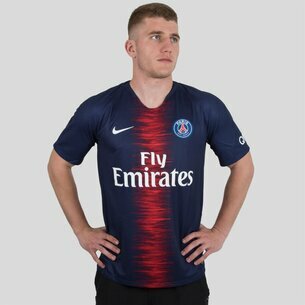 We’ve got the latest shirts for the 2017-18 season from top French sides including Paris Saint-Germain, Monaco and Lyon. 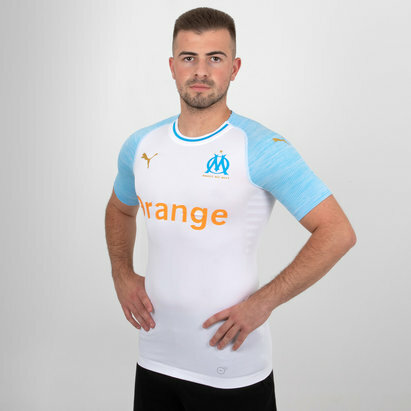 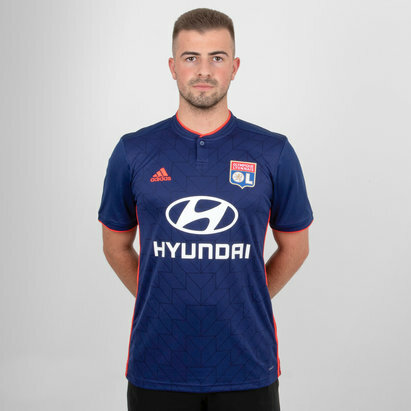 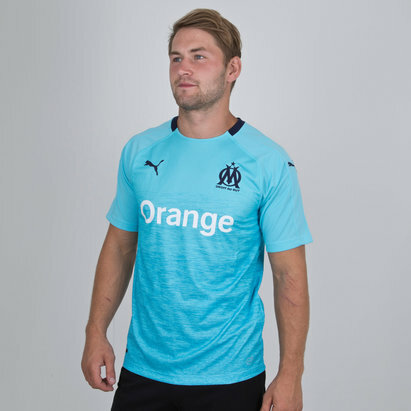 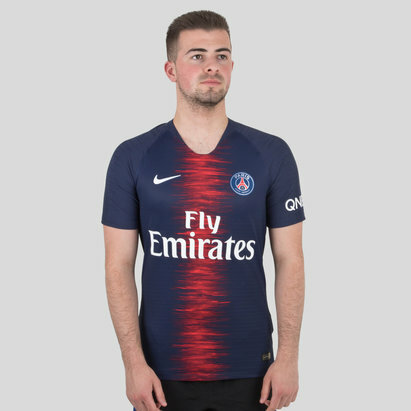 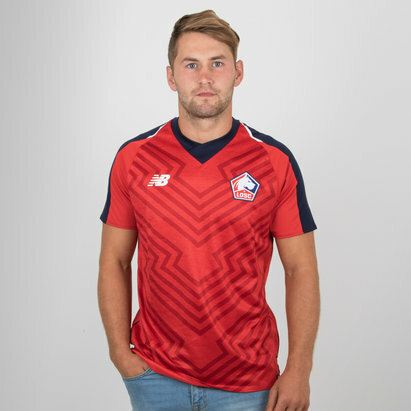 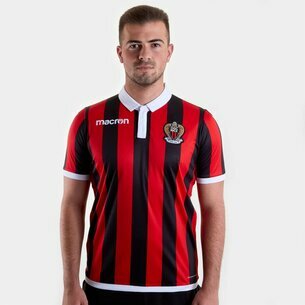 Check out the full range of official replica Ligue 1 shirts here at Lovell Soccer to find out more.